A new season always brings an onslaught of new beauty products — and we couldn’t be more excited for this June’s launches. Whether you’re in need of a cooling moisturizer or an iridescent highlighting palette, we’re sharing our favorite products that you can’t miss out on. Yep, you can turn your favorite moisturizer, serum, or oil into a gorgeous bronzer. 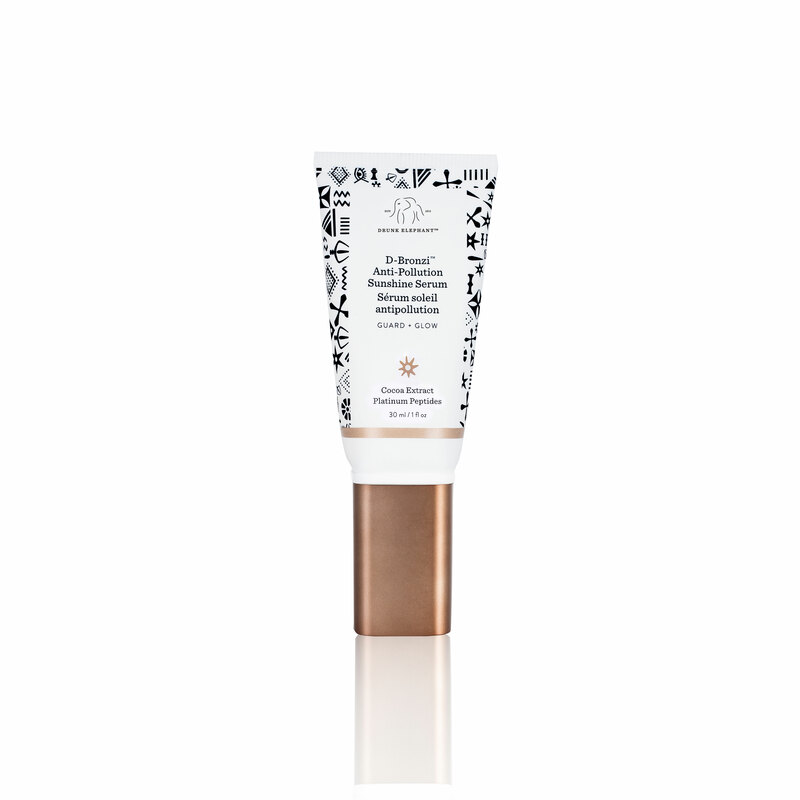 Simply add one pump of this serum to replenish the healthy barrier function of your skin with vitamin D, omega-rich virgin marula, black currant seed oils, and vitamin F while giving your skin a bronzed finish with raw, unrefined cocoa powder. How gorgeous is this peachy-pink shade? Appropriately named Sunset Lover (fun fact: this shade was picked from a fan submission! 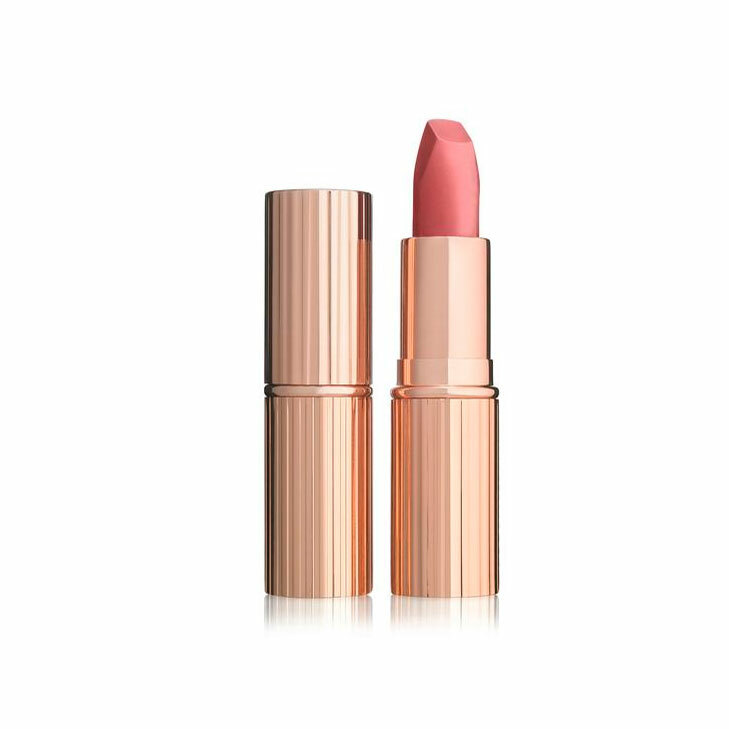 ), this lippie is flattering on all skin tones and features lipstick tree and orchid extract to soften and condition the lips. Is your skin feeling thirsty? 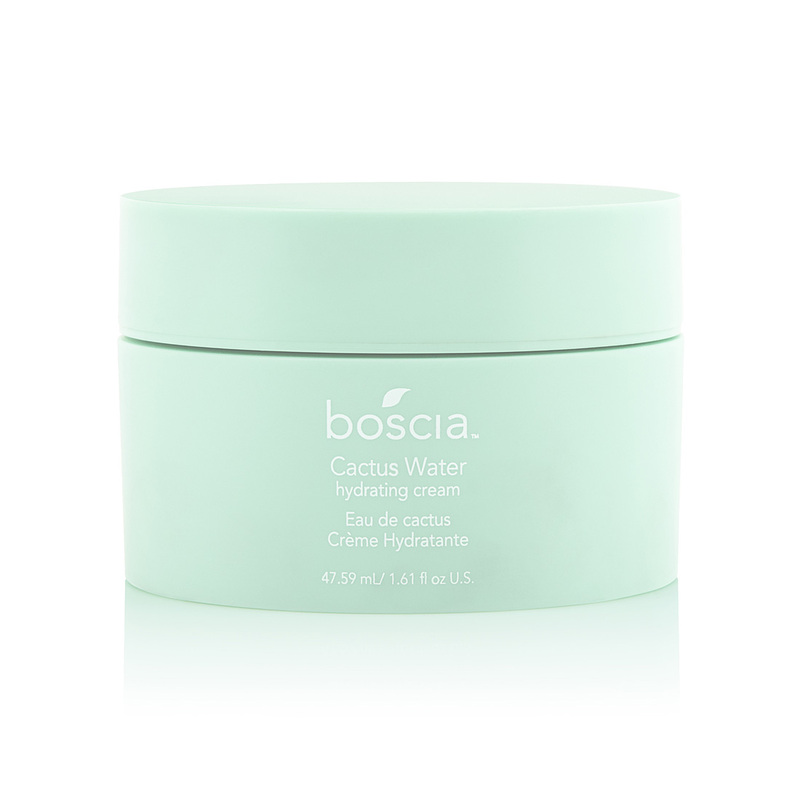 Give it a boost of hydration with this ultra-lightweight moisturizer, which uses “Queen of the Night” cactus to soften, smooth, and plump skin. 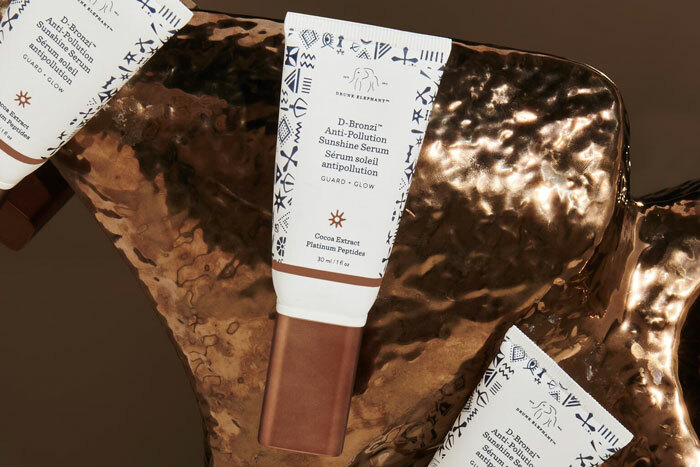 If you’re a fan of Tata Harper’s Resurfacing Mask, you’re going to be obsessed with this serum. Filled with AHAs, BHAs, and nine sources of antioxidants, the lightweight formula sloughs off dead skin cells and fights free radicals to reveal a healthy glow. 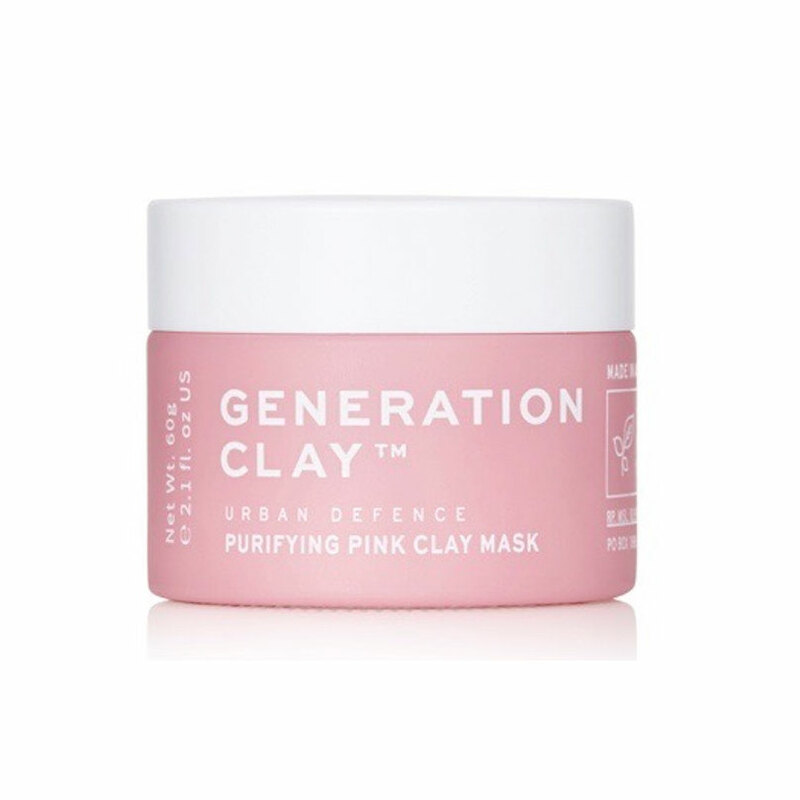 This ‘gram-worthy clay mask features Kakadu plum, an Australian fruit that has the highest known natural source of vitamin C, vitamin E, and old man weed, a medicinal remedy in Australia that fights acne-causing bacteria. Use this mask to help stimulate collagen, reduce hyperpigmentation, and protect the skin from environmental stressors like pollution. Are your lips feeling dry from the summer sun? 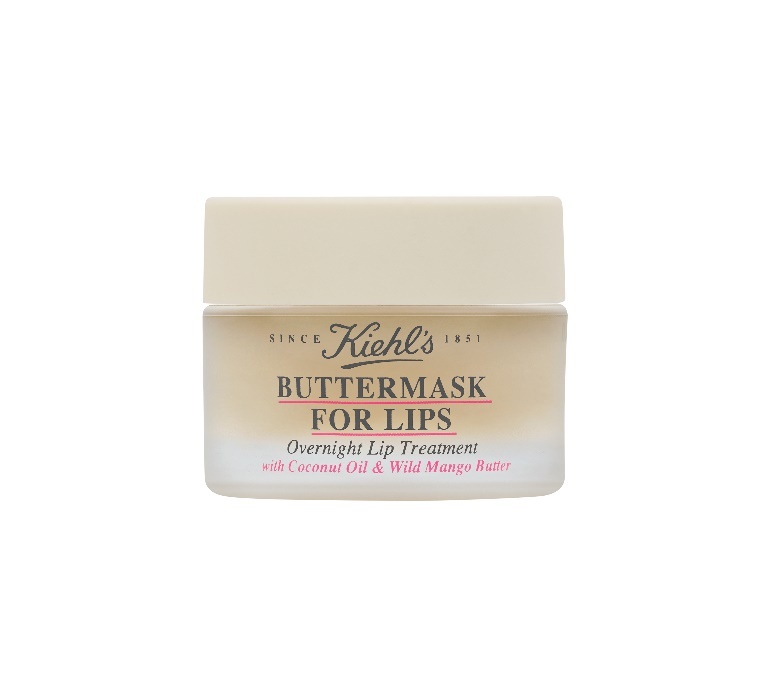 Nourish it with this hydrating lip mask, which infuses fairly traded coconut oil and wild mango butter to create an overnight treatment that visibly restores lips overnight. 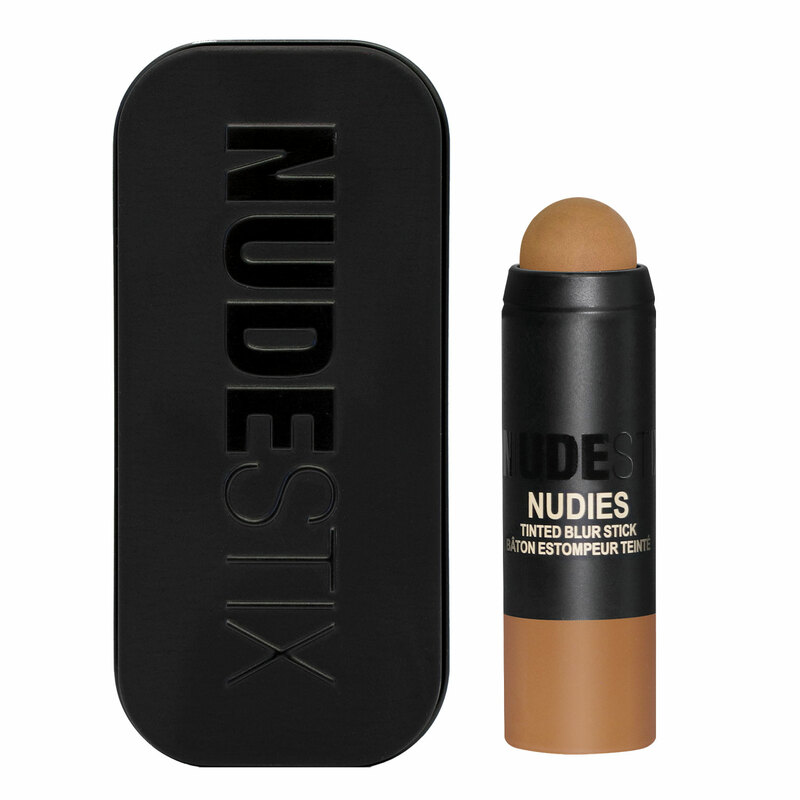 Blur the appearance of texture, blemishes, discoloration, lines, and pores with this natural-looking tint. 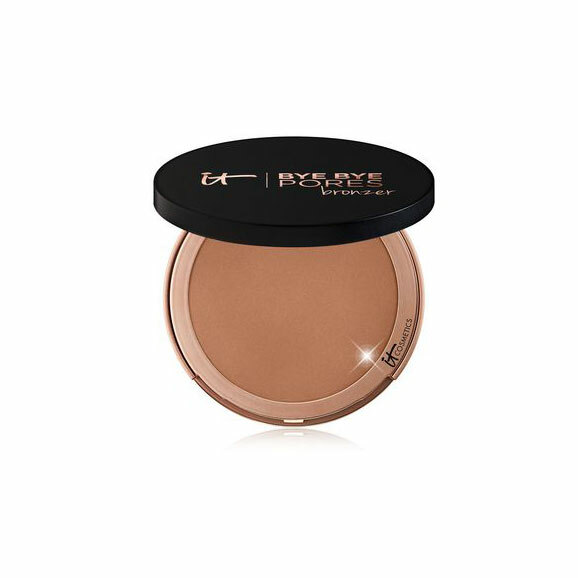 Whether you use it for all-over coverage, a blurring primer, highlight, or contour, it will provide a lightweight, cream-to-powder finish and it’s perfect for all skin types! 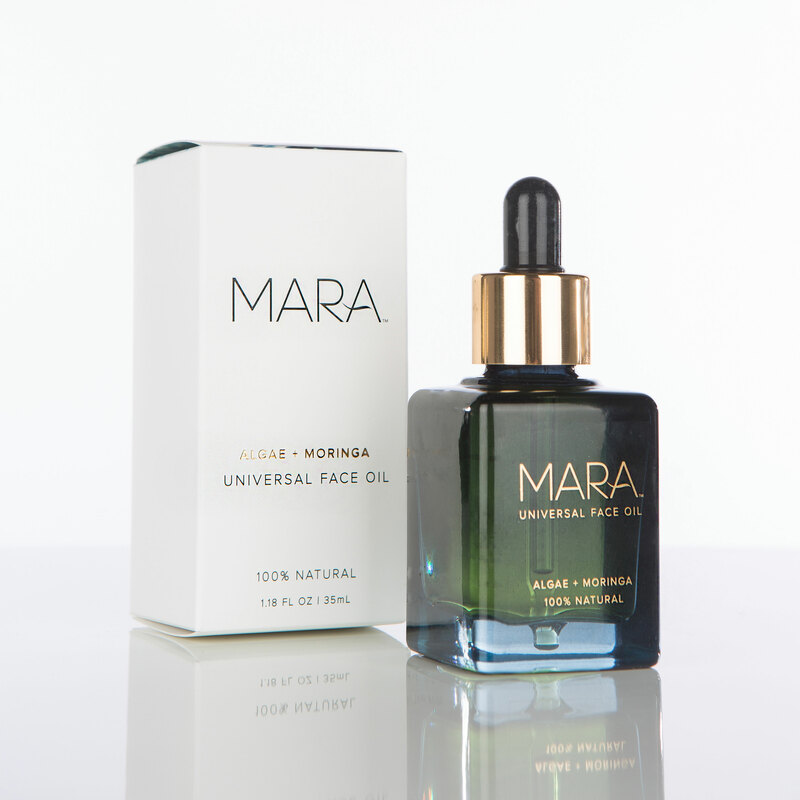 Great for all skin types, this luxe facial oil is filled with age-defying algae, plankton extract, and four superfood plant oils to replenish and hydrate tired skin. 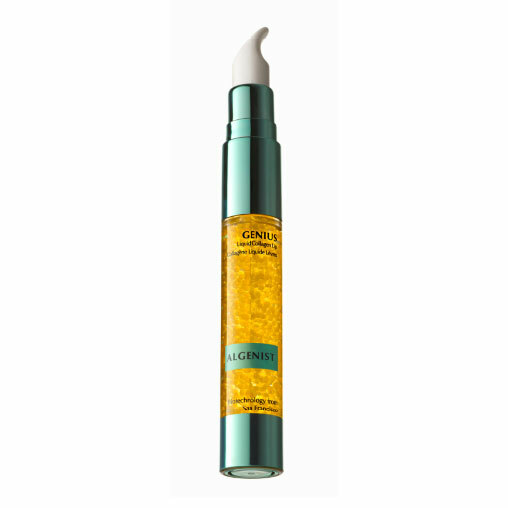 The algae blend is also high in omegas 3, 6, and 9 to improve skin’s appearance, texture, and firmness. Glow, girl, glow! 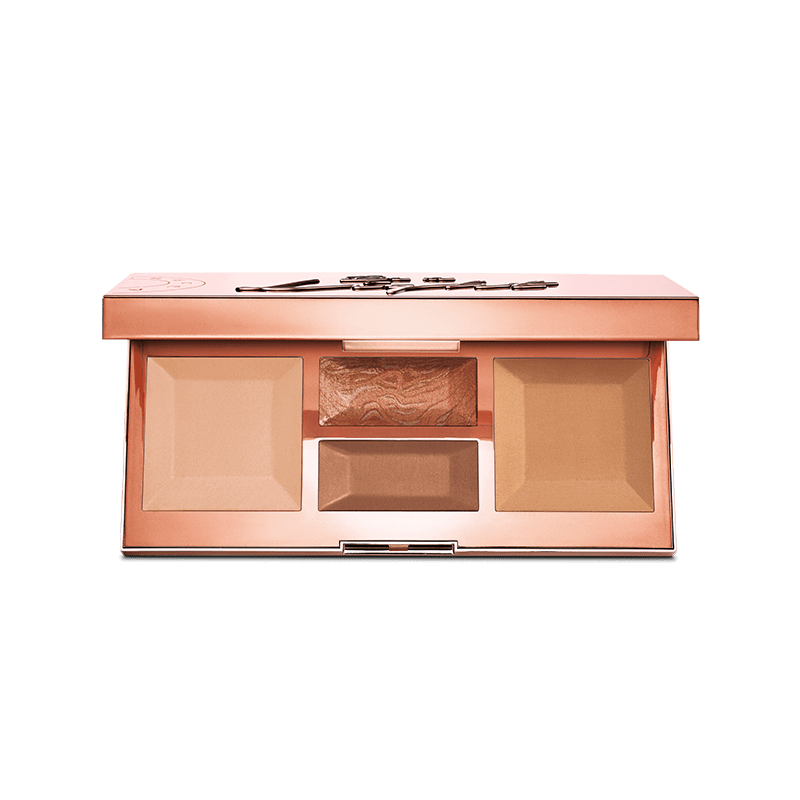 This gorgeous limited edition face palette features four finishes that are formulated with Light Diffusing Technology: a powder that acts as a real-life filter to visibly minimize imperfections and even the skin tone. Our collagen production decreases as we age, which means our lips are more prone to fine lines and wrinkles. So take care of your pout with this dual-phase lip treatment, which suspends botanical lip enhancers and hundreds of beads of microalgae oil in collagen water to help fill out the lips and improve lip definition. Featuring bentonite and kaolin clays, witch hazel, aloe vera, and licorice root, the micro-bubbling mud activates on contact to instantly refine pores and perfect your complexion. 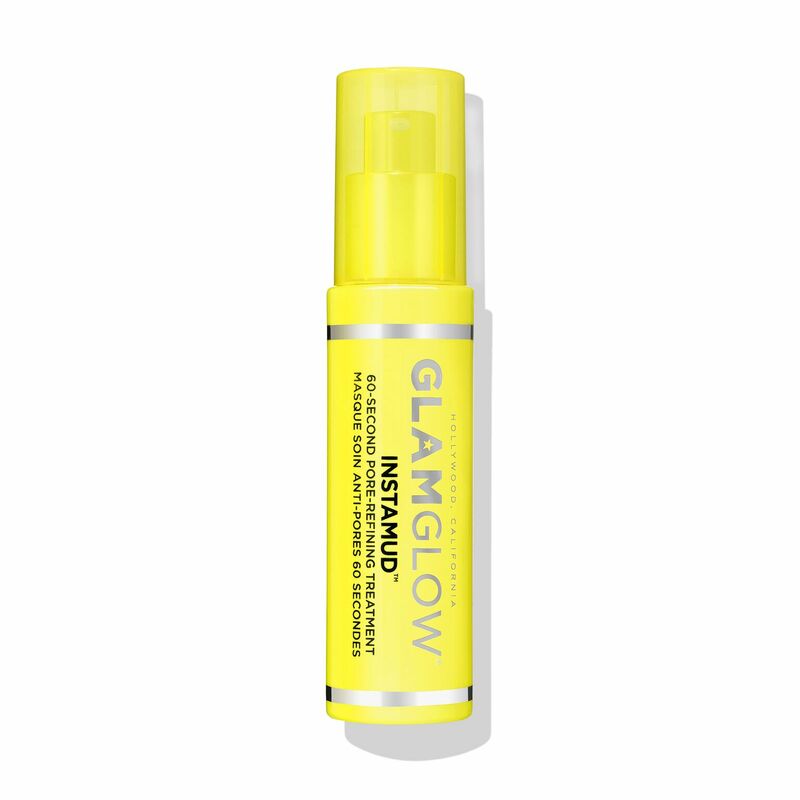 Give your skin an airbrushed finish while adding a sun-kissed glow! Developed with plastic surgeons, this bronzer is infused with coconut extract for essential moisture, anti-aging collagen, hyaluronic acid, peptides, and vitamins A, C, and E.
This brow pencil is the ISH! 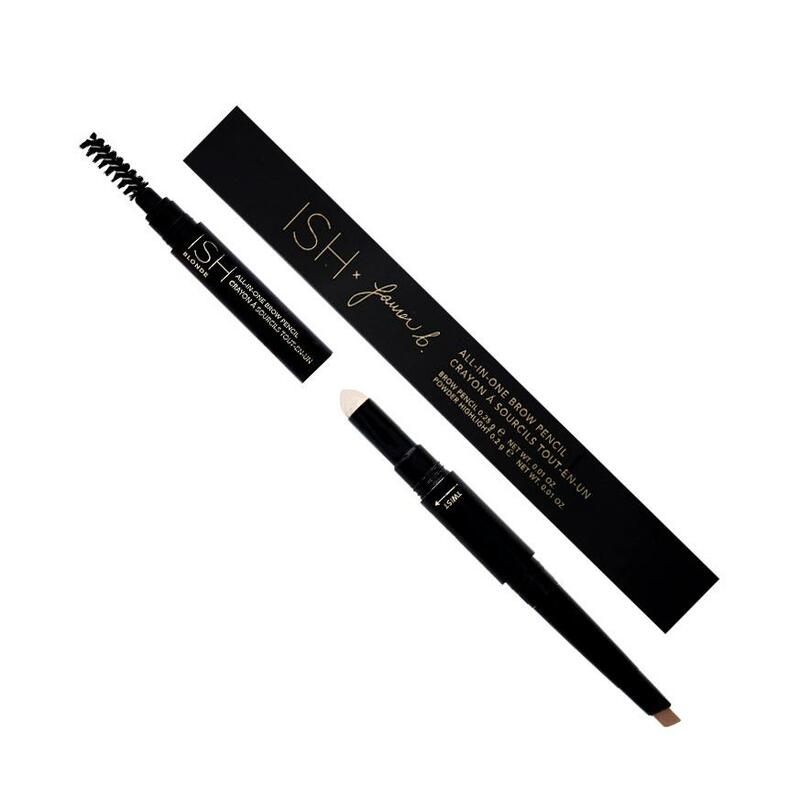 It includes everything you need for perfect brows — a slanted pencil to easily define brows, a sponge-tip applicator with powder highlight to enhance your arch, and a spoolie to brush out any stray brow hairs. Want to diminish the appearance of fine lines, wrinkles, and acne scars? 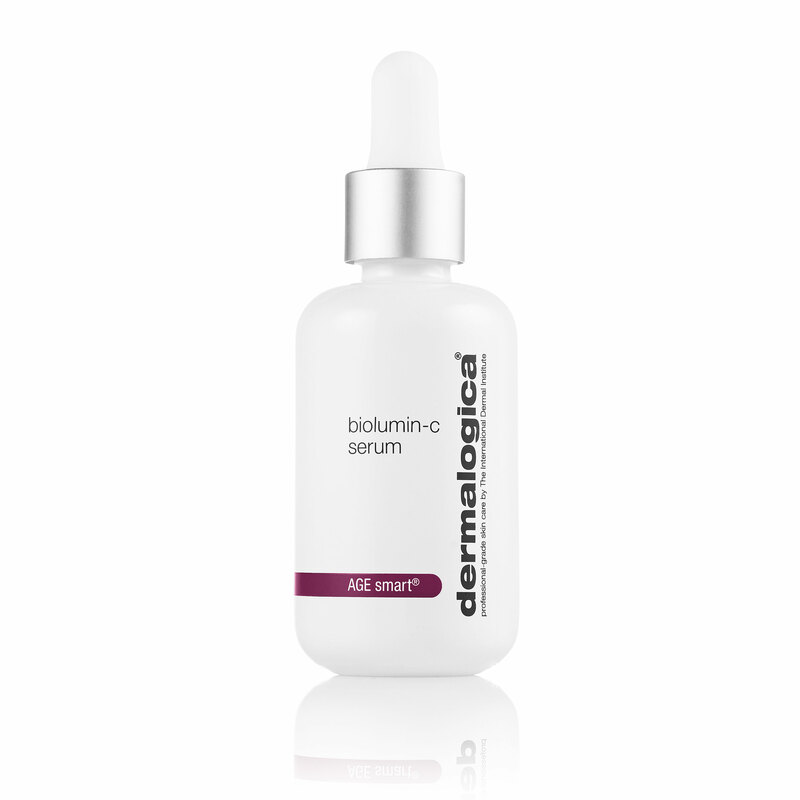 Look no further than this high-performance vitamin C serum, which fuses vitamin C, palmitoyl tripeptide-5, lactic acid and more to help skin become more radiant and accelerate cell turnover. Every item you listed I need it.